The Asfari Foundation aims to help young people make a valuable contribution to society by empowering them through education, research and the power of free thinking. They support programmes that encourage the development of civil society, as well as providing humanitarian relief in emergencies. The Foundation was established in 2006 by Sawsan and Ayman Asfari and is based in London; It is funded by the Asfari family. A yearly conference organized by the Masters in Urban Planning & Policy and Masters in Urban Design Programs at the American University of Beirut. Started in 2002, City Debates brings together professionals, academics, and students from Beirut and beyond to explore issues of contemporary relevance to the urbanization of the region. The series aims to document, analyze, and compare emerging practices that are transforming the cities and regions of the Middle-East. 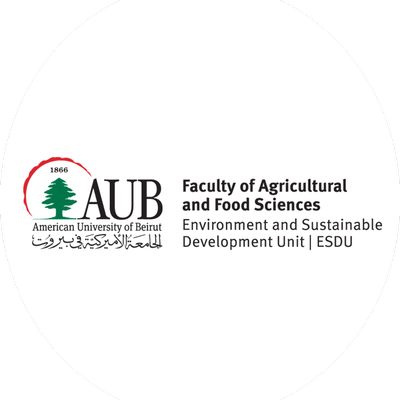 An inter-disciplinary research and development center specialized in community development and sustainable agriculture hosted at the Faculty of Agricultural and Food Sciences (FAFS) at the American University of Beirut (AUB). Jadaliyya is an independent magazine produced by ASI (Arab Studies Institute), the umbrella organization that produces Arab Studies Journal, Tadween Publishing, FAMA, and Quilting Point. ​An Audio Journal in partnership with the Arab Studies Institute, George Mason University's Middle East Studies Program, As- Safir, Mada Masr, and KPFA-VOMENA. This is an ongoing series of in-depth interviews with activists, academics, institutions, and political movers and shakers on currently relevant issues of public concern. The aim is to amplify the voices of civil society actors, including advocates, activists, scholars, artists and journalists, provide the general public with an 'inside-out' narrative about regional development and relations, and highlight the role of independent media in dissemination and discussion. 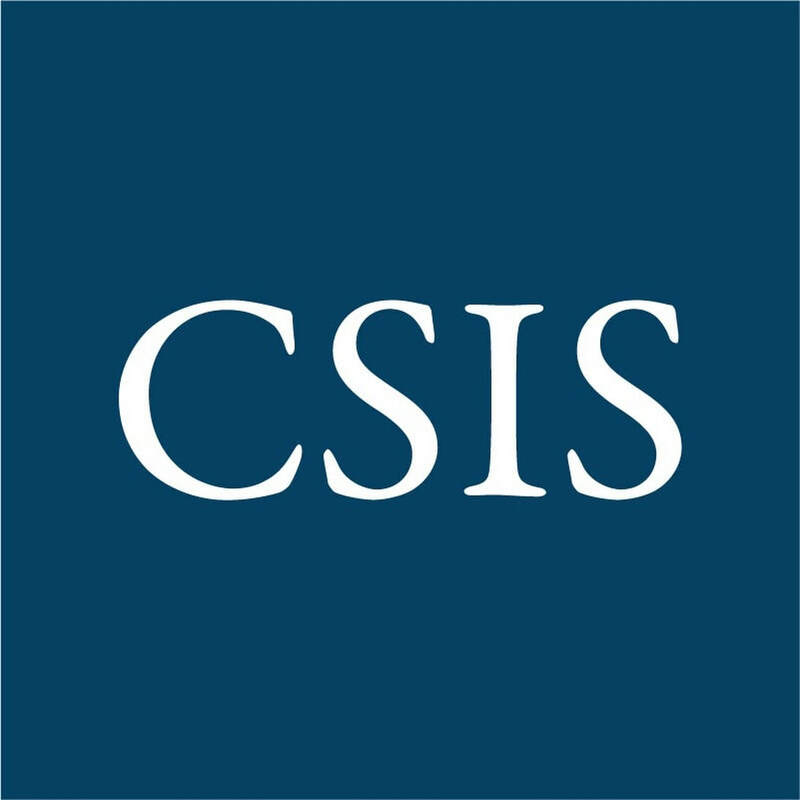 An independent policy research institute based in Beirut, Lebanon, and part of the Carnegie Endowment for International Peace. The center provides in-depth analysis of the political, socioeconomic, and security issues facing the Middle East and North Africa. The center aims to impact policymakers and major stakeholders by offering fresh insight and ideas that cultivate a deeper understanding of the region and by developing new approaches to the challenges of countries in transition. 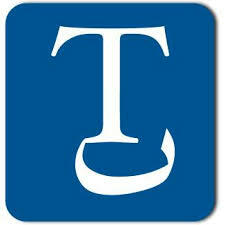 ​Established in 1911 by Andrew Carnegie to promote the advancement and diffusion of knowledge and understanding. 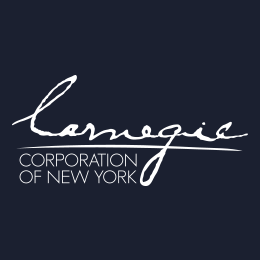 In keeping with this mandate, the Corporation's work focuses on the issues that Andrew Carnegie considered of paramount importance: international peace, the advancement of education and knowledge, and the strength of our democracy. 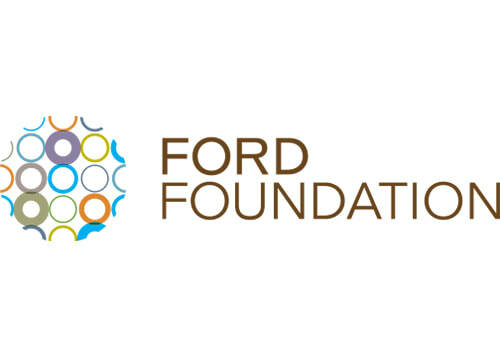 An American private foundation with the mission of advancing human welfare. Created in 1936 by Edsel Ford and Henry Ford, it was originally funded by a USD25,000 gift from Edsel Ford. For years it was the largest, and one of the most influential foundations in the world, with global reach and special interests in economic empowerment, education, human rights, democracy, the creative arts, and Third World development. An international grant-making network founded by business magnate George Soros. Open Society Foundations financially support civil society groups around the world, with a stated aim of advancing justice, education, public health and independent media. A not-for-profit organization founded in 1989 that develops leaders who can cross boundaries. This enables them to solve complex problems both in organizations and in cities. It delivers face-to-face and online leadership programs for multiple generations of leaders: from students in universities to senior leaders in organizations and society. A project mainly funded under the European Commission’s Horizon 2020 Programme for Research and Innovation. It is a consortium of research and academic institutions focusing on different disciplines from the Mediterranean region to develop alternative visions for a new Mediterranean partnership and corresponding EU policies. It aims at designing an inclusive, flexible, and responsive future role for the EU in the region based on the multiple perspectives of local and bottom-up actors. A non-governmental, non-partisan institution that carries out independent, scientific research into aspects of Arab society and Arab unity. 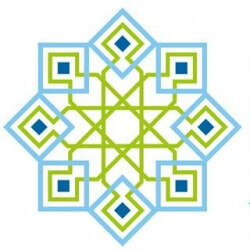 ​The Arab Institute for Human Rights is an independent Arab non-governmental organization based in Tunisia. It was founded in 1989 and aims to promote a culture of civil, political, economic, social and cultural human rights, as enshrined in the Universal Declaration of Human Rights and international conventions, and to strengthen the values of democracy and citizenship. AIHR issues the weekly online magazine Madaniyat. A regional network, working in 12 Arab countries with nine national networks (with an extended membership of 250 CSOs from different backgrounds) and 23 NGO members. ANND aims at strengthening the role of civil society, enhancing the values of democracy, respect of human rights and sustainable development in the region. ANND advocates for more sound and effective socio-economic reforms in the region, which integrate the concepts of sustainable development, gender justice, and the rights-based approach. 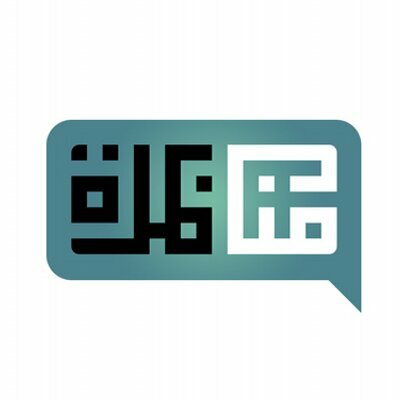 ​​A not-for-profit organization that produces knowledge on matters related to the Arab world and its relations. It serves as an institute in its own right and as an umbrella organization for five other subsidiaries: the Arab Studies Journal,Jadaliyya, Quilting Point, FAMA (Forum on Arab and Muslim Affairs), and Tadween Publishing. 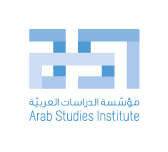 ACSS is a regional, independent, non-profit organization dedicated to strengthening social science research and knowledge production in the Arab world. 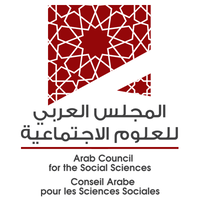 The ACSS aims to contribute to the creation, dissemination, validation and utilization of social science research and to enrich public debate about the challenges facing Arab societies. It also aims to enhance the role of social science in Arab public life and inform public policy in the region. One of three transformative knowledge networks funded under the International Social Sciences Council Transformations to Sustainability Programme. The network is composed by research institutions and activist groups from India, Spain, Lebanon, Turkey, UK and Latin America concerned with environmental injustices around the World and engaged with conflict transformation and the development of radical alternatives. 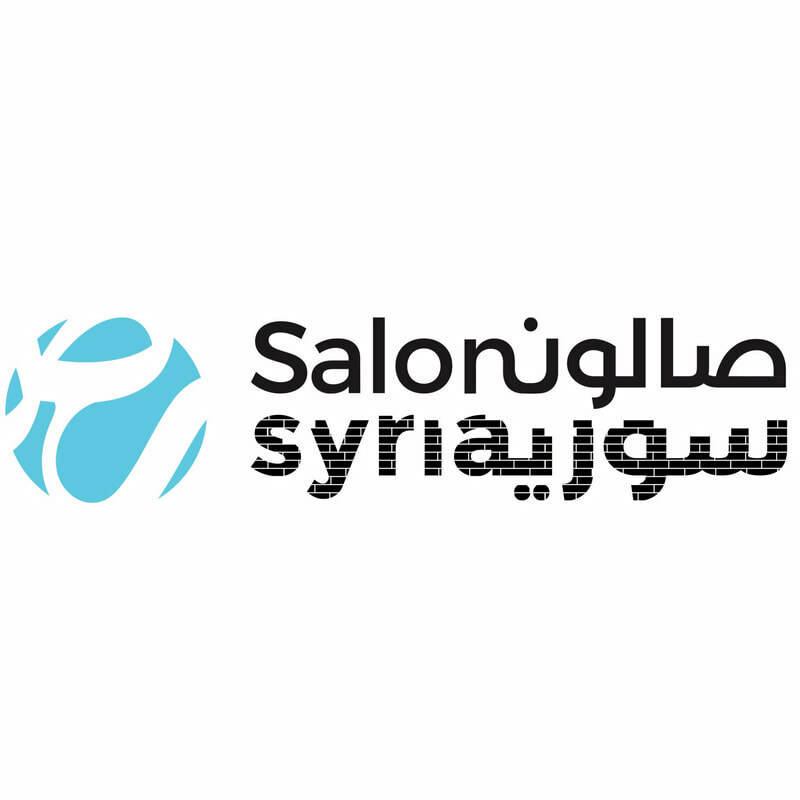 ​​Professionally, the objective of the Salon Syria project is to cultivate a space for both strengthening capacity building of professional journalistic standards and for providing an electronic platform for wide-ranging views on Syria, its past, and future. We plan to achieve these objectives partly by organizing training workshops of rising Syrian journalists in Syria and neighboring countries, as well as providing virtual training sites for those with access challenges. 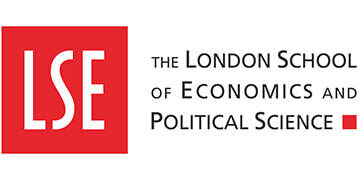 A world-leading policy institute based in London. Its mission is to help governments and societies build a sustainably secure, prosperous and just world. The institute engages governments, the private sector, civil society and our members in open debate and private discussions about the most significant developments in international affairs. Its research work focuses on independent and rigorous analysis of critical global, regional and country-specific challenges and opportunities. ​KAFA Violence & Exploitation is a feminist, secular, Lebanese, NGO seeking to create a society that is free of social, economic and legal patriarchal structures that discriminate against women. 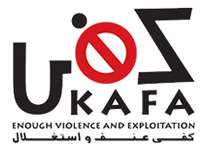 KAFA has been aiming to eliminate all forms of gender-based violence and exploitation since its establishment in 2005. It seeks to realize substantive gender equality through the adoption of a combination of different approaches, such as: advocacy for law reform; conducting research and training; and finally empowering women and children victims of violence and proving them with support. One of the foremost social science universities in the world. A Syrian non-governmental organization (NGO) committed to strengthening civil society groups and NGOs in Syria. The foundation works with groups that are active or want to become active in the promotion and/or implementation of activities to reduce violence, break its cycle, respond to the conflict, and prepare for a future equitable pluralistic Syria. 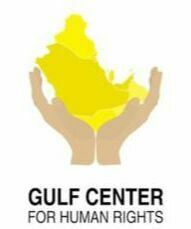 An independent regional non-governmental organization which aims to promote respect for the principles of human rights and democracy in the Arab region. 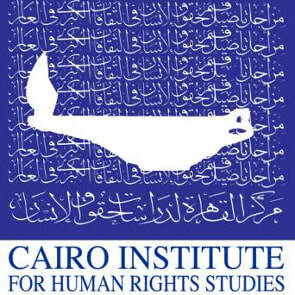 CIHRS focuses on analyzing the difficulties facing the application of international human rights law, disseminating a culture of respect for human rights in the region, and engaging in dialogue between cultures regarding the various international human rights treaties and declarations. 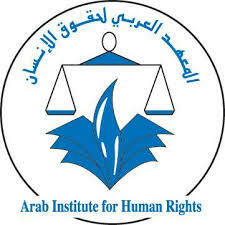 CIHRS further seeks to attain this objective by developing, proposing, and promoting changes to policy and practice in the Arab region in order to bring them in line with international human rights standards. ​An international alliance dedicated to strengthening citizen action and civil society around the world. 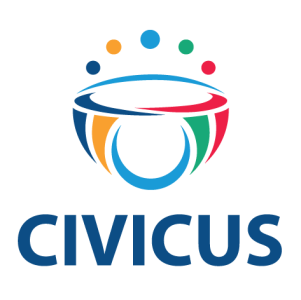 CIVICUS undertakes a variety of long and short-term projects in each of these areas. In addition, several of their projects, such as the Civil Society Index and the World Assembly, cut across these areas and provide a platform for further strengthening civil society. 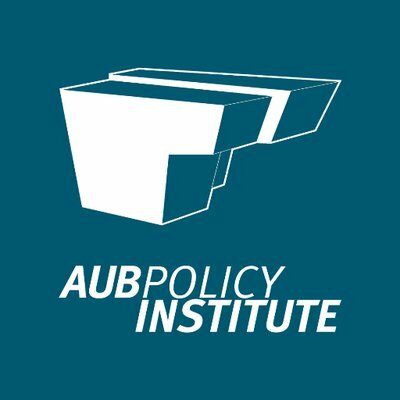 ​A bipartisan, nonprofit policy research organization dedicated to providing strategic insights and policy solutions to help decision makers chart a course toward a better world. The Center’s over 220 full-time staff and large network of affiliated scholars conduct research and analysis and develop policy initiatives that look to the future and anticipate change. 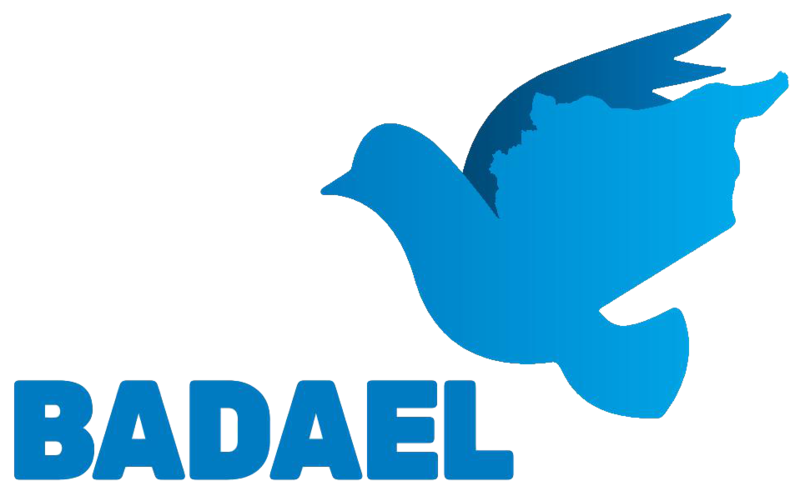 Daleel Madani is dedicated to promoting accessible information about civil society, in a belief in the right to information and in the importance of transparent civil society work. It aims to strengthen civil society cooperation, thus limiting duplication of work, and enhancing the sector in Lebanon. Through Daleel Madani, civil society organisations and actors have a space where they can register and independently share and disseminate resources, projects, call for proposals, events, press releases, and job vacancies. Daleel Madani is a programme by Lebanon Support, the research centre for and about civil society. The oldest political foundation in Germany with a rich tradition in social democracy. Its work focuses on the core ideas and values of social democracy – freedom, justice and solidarity. This connects FES to social democracy and free trade unions. FES promotes a free society, based on the values of solidarity; a lively and strong democracy; a welfare state that provides more education and improved healthcare; and a country that is responsible for peace and social progress in Europe and in the world. A preeminent non-profit Catholic institution of higher education and the sole Lebanese university that adopts the American model of liberal arts education. INTRAC links development practice with analysis. They aim to work thematically – ensuring coordination between our research, training, consultancies and programmes. Their multi-disciplinary approach affords them unique insight into all aspects of capacity building work. ​An independent, non-profit and non-governmental organisation that works to provide support and protection to human rights defenders (including independent journalists, bloggers, lawyers, etc.) in the Gulf region by promoting freedom of expression, association and peaceful assembly. ​​This document contains important and useful guidelines for legislation for and interpretation of the right to peaceful assembly under human rights law. ​Tadween Publishing is a new kind of publishing house that seeks to institutionalize a new form of knowledge production. A subsidiary of the Arab Studies Institute, Tadween aims both to publish critical texts and to interrogate the existing processes and frameworks through which knowledge is produced. ​They publish in Arabic, English, and French, and there are no restrictions on region or topic. 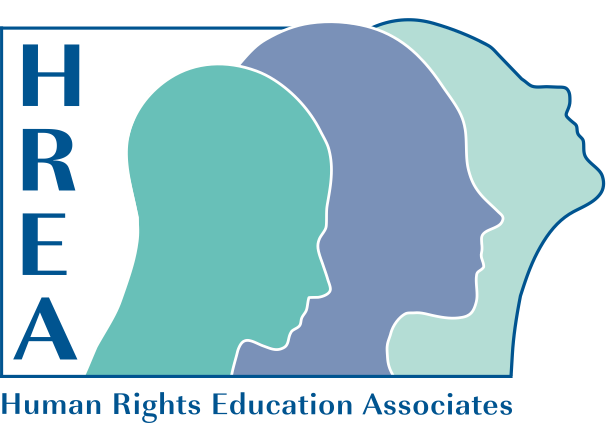 HREA offers tutored and self-directed e-courses for human rights defenders, NGO staff, development practitioners and humanitarian workers. The Human Rights Campus includes free self-directed courses, too! Register to join a community dedicated to defending human rights. An international center for doctorate and post-doctorate studies and research, situated in the Tuscan hills overlooking Florence. The EUI has earned a reputation as a leading international academic institution with a European focus. The four departments – Economics, History and Civilization, Law, and Political and Social Sciences – host scholars from more than 60 countries, studying for the Institution’s doctorate or the one-year master in law. 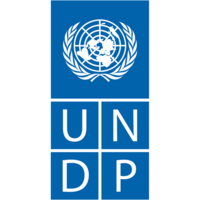 The United Nations Development Programme is the United Nations' global development network. UNDP's Strategic Plan (2018-2021) has been designed to be responsive to the wide diversity of the countries we serve. The diversity is reflected in three broad development contexts: eradicating poverty; structural transformations; and building resilience. ESCWA provides a framework for the formulation and harmonization of sectoral policies for member countries, a platform for congress and coordination, a home for expertise and knowledge, and an information observatory. 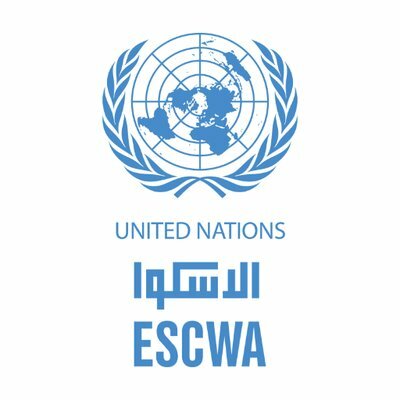 ESCWA activities are coordinated with the divisions and main offices of the Headquarters of the United Nations, specialized agencies, and international and regional organizations, including the League of Arab States and its subsidiary bodies, and the Gulf Cooperation Council. A non-profit, pan-Arab debate initiative based in Amman, Tunis, and Washington, D.C. aimed at creating a debating forum in which anyone can take part.​ Founded in 2011 the Munathara Initiative promotes the voices of youth, women and marginalized communities in the Arab public sphere in order to meet their growing desire for participation in society, politics, and governance. ​The Egyptian Initiative for Personal Rights has been working since 2002 to strengthen and protect basic rights and freedoms in Egypt, through research, advocacy and supporting litigation in the fields of civil liberties, economic and social rights, and criminal justice.